Any South African will tell you that any day can be a braai day. Indeed, opportunity is almost endless in this department. Weather is nothing more than a small obstacle to serving some excellent braaied meat. It follows, then, that your braai recipe should be to-notch and crafted to impress. That said, we will cover some braai tips and braai ideas that are sure to make the day one to remember! You’re going to need to find excellent meat, decide on the most convenient date and time, and much more. The finest cooked meats are never out of reach! When inviting folks over, remember to keep convenience in mind when choosing a date! Your much-anticipated braai ideas may fall short if everyone’s busy on the braai day! So, you should consider your braai day quite well in advance, perhaps a few weeks ahead of time. Weekends are the obvious choice, but scrutinise that calender! Public holidays and the end of the year are when people are likely to be on work leave. These days are the perfect opportunity to show off your cooked meats! Outside of the great cooked meats you intend to serve, there are other considerations. Consider supplies, furniture, and anything else you can think of. In line with braai tips, plates, serviettes, drinks, and cutlery are also considerations. Remember, preparing your perfect braai recipe takes time! So, you don’t want your guests to be hungry for too long. One of the best braai tips is to have some snacks readily available until the main course is ready. Side dishes are an essential addition to any good braai recipe. Side dishes can complement excellent meat in many ways, thanks to the variety of choices. Indeed, there is an almost endless list of possibilities to spice up your braai. Potato salad is a popular side dish, going great with garlic bread and salads of all kinds. The final decision for these dishes that complete your braaied meat are rests on you. Keep in mind, though, that they should complement your excellent meat as much as possible. We have now dealt with the essentials, it’s time to tend to your braai ideas! That’s right, it’s time to braai! First consideration here is deciding how to prepare and serve your braaied meat. 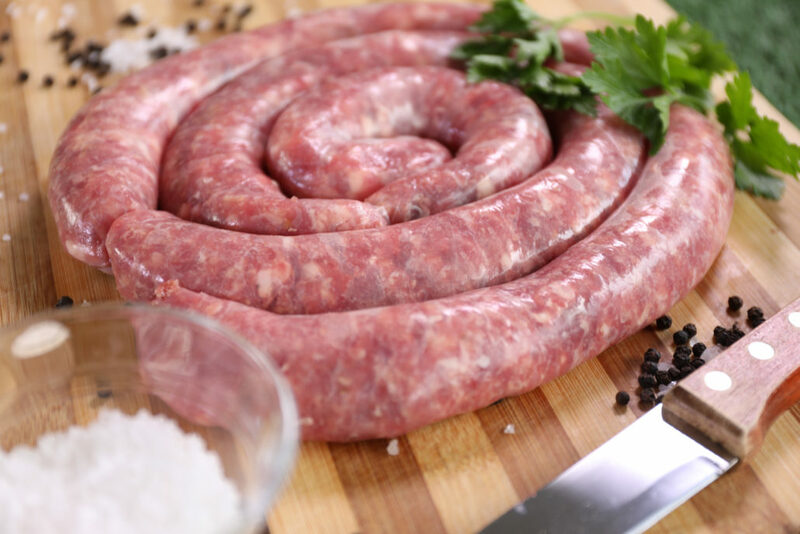 There are many types of easily available braais on the market, with each differing in how they cook. There are many braai ideas here. Grill braais, gas braais, potjie, and skottels are the most commonly used methods. Most, though, prefer the taste of meat cooked over hot coals in a grill braai. Regardless, your chosen method is entirely up to personal preference. Source Your Braaied Meat from Roots! 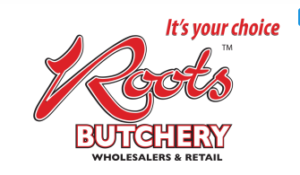 The Roots Group are suppliers and retailers of high quality meat. What’s more, we offer our products at incredibly competitive prices. We commit ourselves to quality in both our products and services, so be sure to consider us for your next braai day!